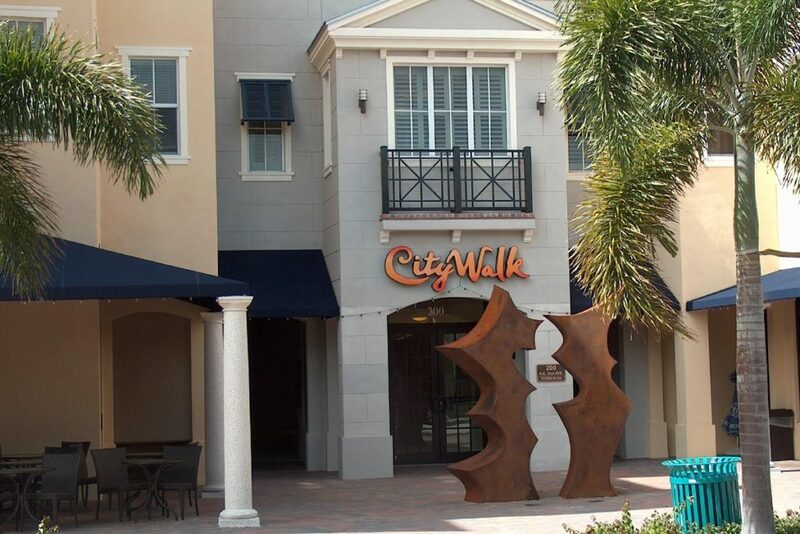 An upscale combination of residential and retail building space, City Walk at Pineapple Grove is home to 17,000 sf of 1st floor retail space and 40 spacious residences with one, two, and three bedroom floor plans. 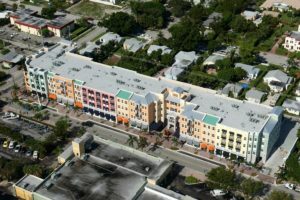 Luxurious features include wood flooring, granite kitchen countertops, stainless steel appliance packages, marble vanity tops, and much more. 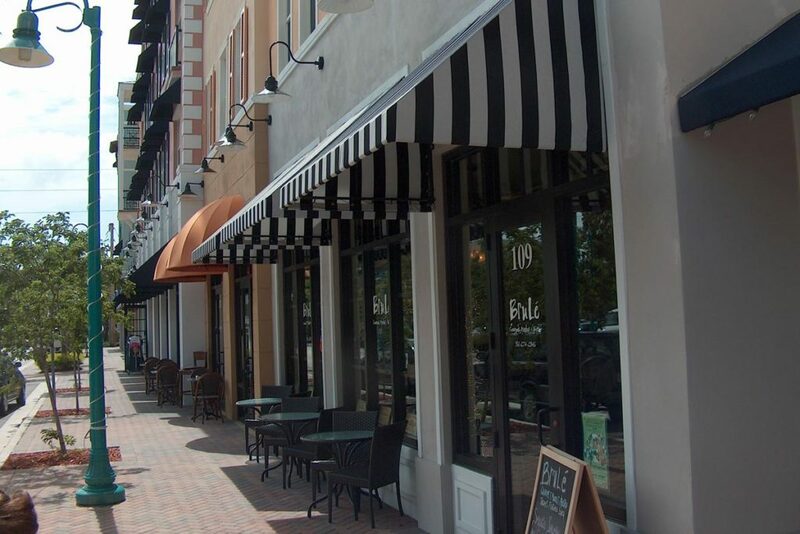 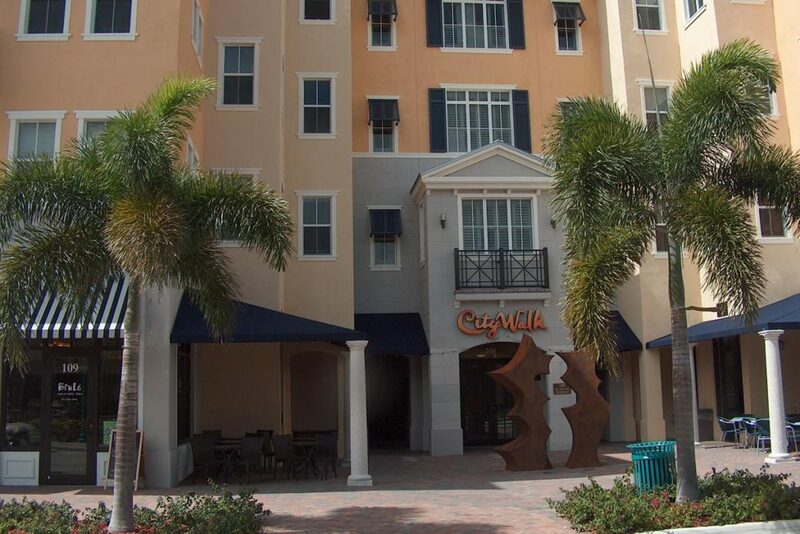 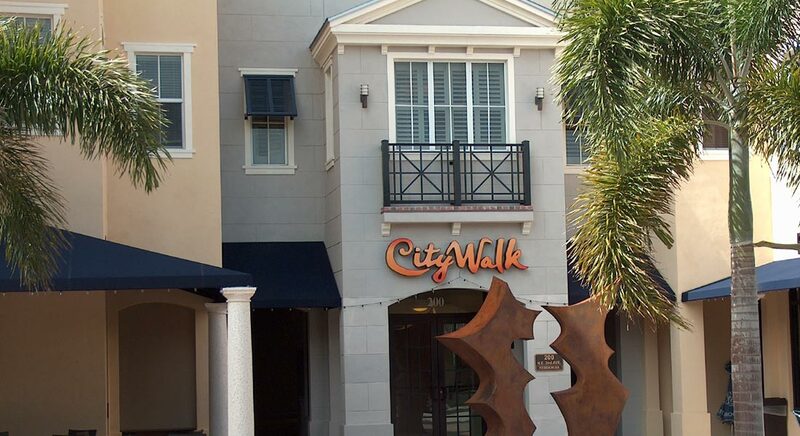 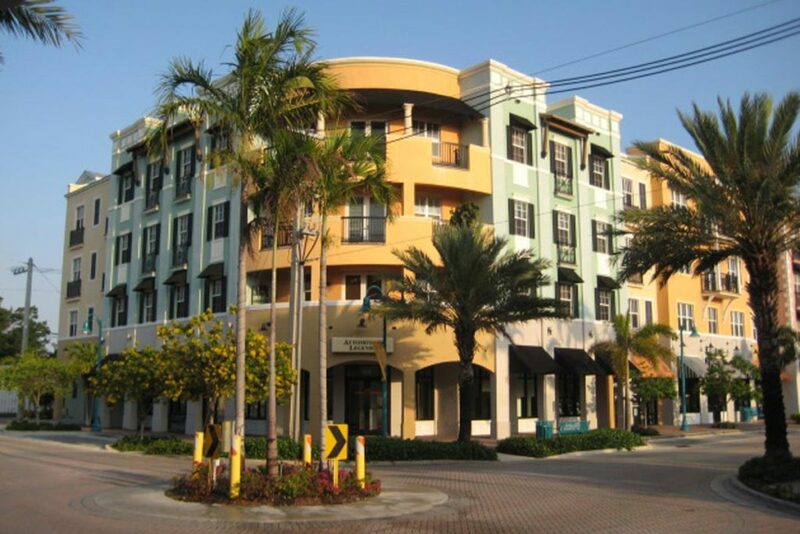 This project situated in the heart of the historic Pineapple Grove section of downtown Delray Beach involved the demolition of an existing car wash and an adjacent 2-story building which was replaced by City Walk. 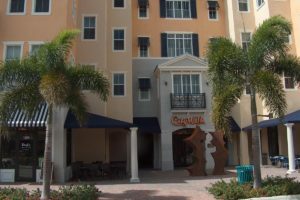 There were 13 different residential unit layouts and each received their own unique custom cabinets, flooring, plumbing fixtures, appliances, and electrical upgrades. 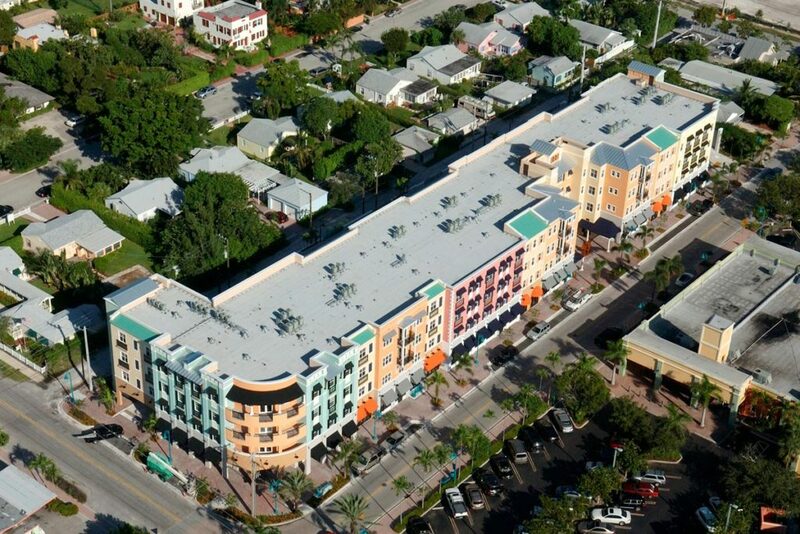 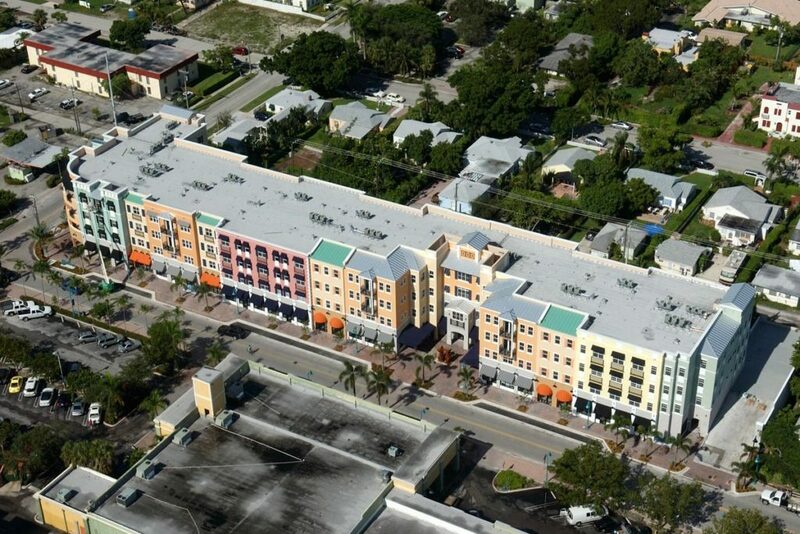 In essence, BSA managed the construction of 40 custom residences within the 4-story condominium building. 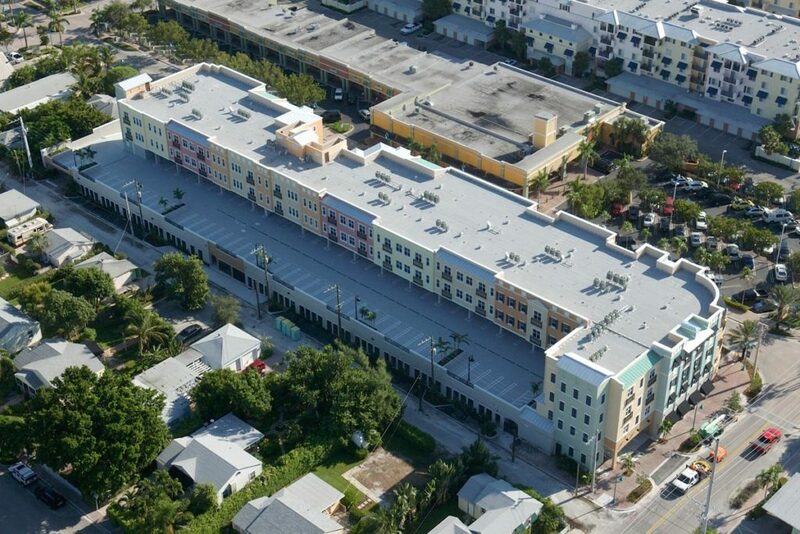 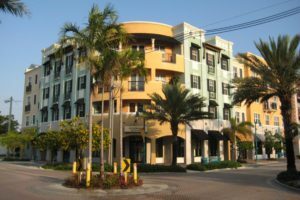 BSA worked 6 days per week throughout the construction duration to assure timely completion, allowing the developer to close on all units during the rise of the housing market in South Florida.